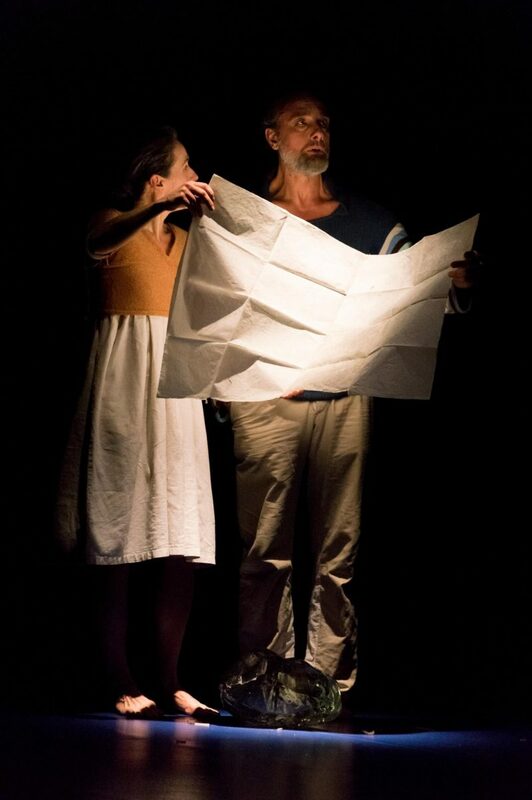 It’s a performance full of intensity and poetry, award-winning and highly acclaimed in Italy and abroad for 20 years (ETI / STREGAGATTO award 1997/98), dedicated to those who cannot survive without love. It moves adults and makes children laugh, for this reason their presence is strongly requested, as the creation was born above all for a young audience. On stage the two dancers are by turns parents and children, father and son, mother and daughter, brother and sister – yes, above all brother and sister, endlessly see-sawing between submission and rebellion, escape and self-defence, flight and return, or the threat of being stolen away forever with no return. Life, in other words. Performance for an audience over 5 years old. 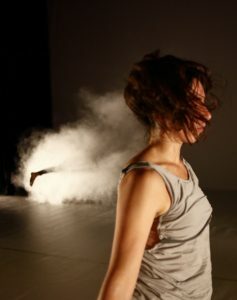 Joie de vivre is a thought in a choreographic form, which relates to the vegetal universe, willing to investigate specific behaviours in the relationship between body and space. In Joie de vivre the preponderance of an emerging behaviour is the symptom of an energetic purpose, of an organic and perceptual impulse, of a practice, which is developed between the human being and the entire world. This kind of behaviour is a phenomenon which initiates continual irradiations, among belongings and deepness, placing the body in an arrangement of admissions and distances in relation to the knowledge: of itself, of other people, of the territory, of our habitat and environment.